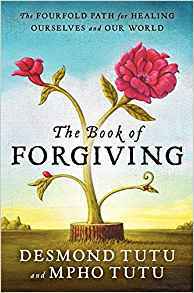 A manual on the art of forgiveness—helping us to realize that we are all capable of healing and transformation. 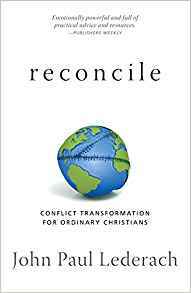 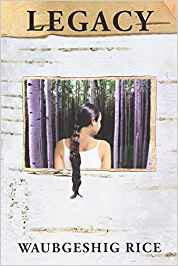 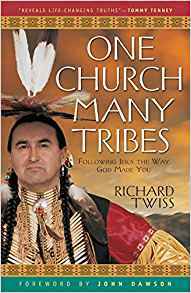 A a guidebook for Christians seeking a scriptural view of reconciliation and practical steps for transforming conflict. 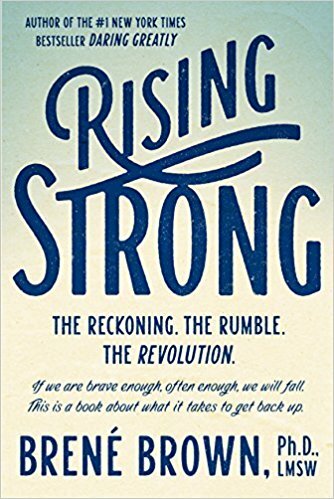 Social scientist Brené Brown has ignited a global conversation on courage, vulnerability, shame, and worthiness.